Heads are single-use malleable lumps of copper (copperheads) or aluminium (alumi-heads) that can be shaped with a hammer and chisel for a custom fit into a weird slot where nothing else will go. Due to their super low strength (body weight only) and difficulty to place, they are only useful for aid climbing. 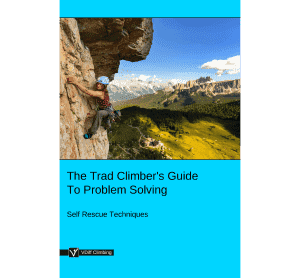 Every aid climber should know how to place copperheads, even if it's just to replace the occasional one which has ripped out on a trade route. Heads are commonly available in five sizes (#0 to #4) from matchstick thin to the thickness of your little finger, sometimes with double-heads. Even more obscure are lead-heads. Made of very malleable lead, these chunks of soft metal can be found up to the size of a golf ball. Heads work best in small pods, flared constrictions, or shallow grooves where pitons or offset cams and nuts won't quite fit. Try to get a beak or a small brass nut to fit in first. If this doesn't work, bring out your 'heading kit'. 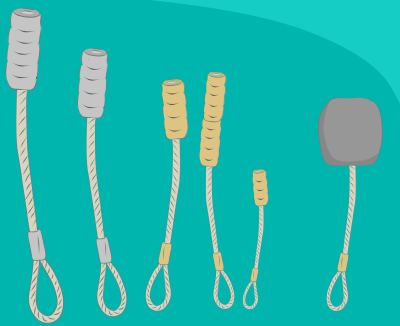 Attach your heading kit together with a piece of 2mm or 3mm cord and clip it to your aiders so it cannot be dropped when you're using it. Use a wire brush to scrub away loose rock fragments. Then use a toothbrush to 'dust' the placement. For a head to stick, the placement must be clean and dry. A layer of water, dust or mystery oozing green slime between the head and rock will prevent the head from sticking. Measure your rack of heads against the slot and select the correct size. It'll need to be the same size as the slot and no bigger. Hold the head against a flat and clean section of rock away from the placement and hit it with the square end of your hammer to make it the same shape as the slot. Make sure to have the wire side of the head at the back of the placement. This means your body weight will pull down from the rear (and more secure part) of the placement. It also means that you can punch more copper into the placement (see below), therefore having more head-to-rock surface contact. When you have shaped the head, place it into the slot and set it in place with the pointed end of your hammer (use a chisel on those tiny heads for a more precise aim). It should stick with just a couple of hammer taps. If it won't stay, dust the placement, re-shape the head and try again. 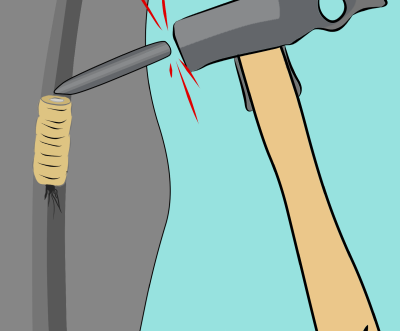 Be careful not to hit the rock with your hammer when you do this; it'll ruin the placement. Next, use your blunt chisel to cross-hatch the head into place. Start in the middle and work outwards. Make sure your chisel is blunt, otherwise you'll chop the head into pieces. 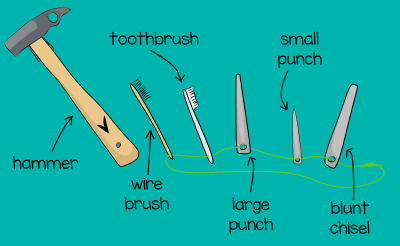 You can also use your large punch (similar to a chisel, but with a rounded point) to do this. Imagine the head is a tiny climber facing outwards in a flared chimney. 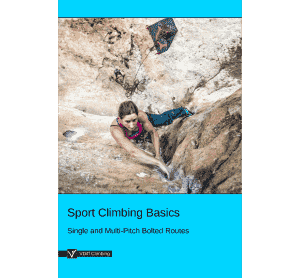 In order to stay wedged in place the tiny climber needs to press itself into the chimney using as much surface contact as possible. 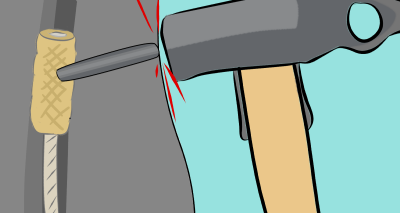 Hit the head hard enough to push it into the placement, but not too hard that you chisel down to the wire. The aim is to push the head so it makes as much surface contact with the back of the placement as possible. Obviously you can't see this, but if you shaped the head correctly it'll conform to the placement fairly quickly. Make sure to chisel and punch to the very top and bottom edges, being careful not to ding the cable as you do so. If the head moves when you hit its top or bottom, take it out and try again. To fine tune the head, use a small punch to smear as much copper as possible into every grain of rock. Start in the head's centre and work outwards. The aim of this is to add a little extra head-to-rock surface contact. Finally, clip your aiders to your new artwork and ease onto it gently. It is possible to re-use a head (depending on how much you chiselled it the first time), but it'll be even weaker the second time around. 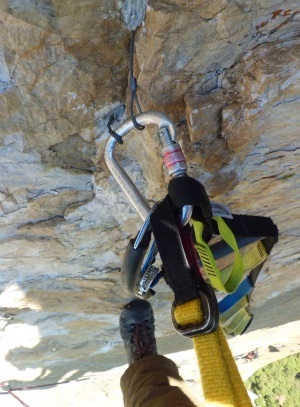 Trying to remove a well-placed head usually either results in damage to the rock or the head staying in place while the cable pulls out, thus making the task of removing the 'dead-head' difficult for the next climber. 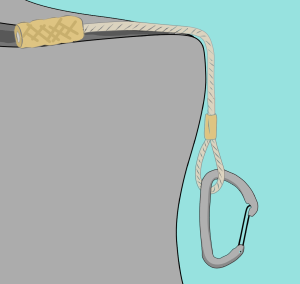 Thus, it is common courtesy amongst aid climbers to leave good heads 'fixed' in the rock for the next climber to use. However, never trust a fixed head. Be prepared to replace them. 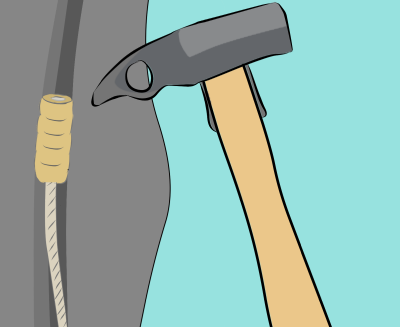 To remove a head (or a dead-head), position your small punch underneath the head and tap it with your hammer. Do the same on the top to lever it out. 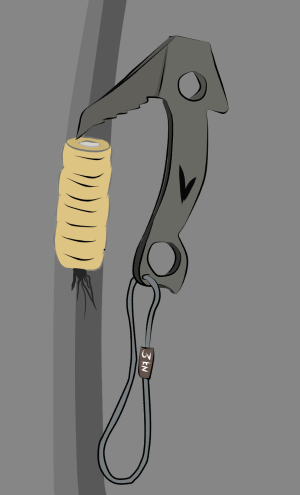 An alternative with dead-heads is to use them as aid placements. Gently tap a small beak or a pointed hook into the top of it. Just one or two soft taps will set it in place. Clip in your aiders and ease onto it carefully. 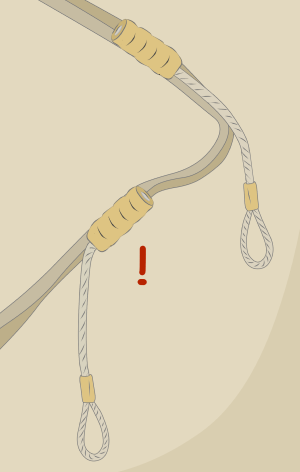 Heads are more secure when placed in slots which are less than vertical. This is because of the direction of loading. An 'overhanging' head is more likely to be plucked out when weighted. Try to lean into the rock when you weight an overhanging head. Copper is a stronger metal than aluminium. This means that a copperhead will take longer to place and it'll be more difficult to get it to stick. But a well-placed copperhead will be a stronger piece of gear than an alumi-head of the same size. Heads are available in different lengths. 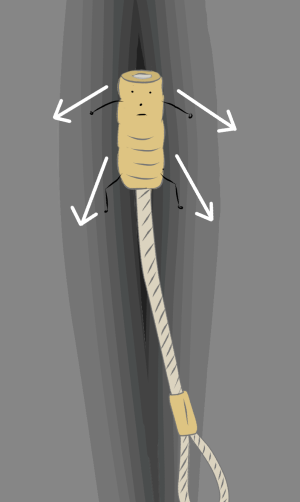 Long-wired copperheads can be wedged deep into 'expando' slots, or be bent over an edge. 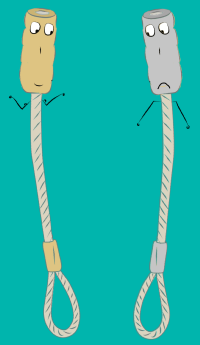 Short-wired heads are better for most other situations, simply because they'll put you higher up the wall. Double-heads are designed to be placed in two nearby slots. They will then be equalized. However if one blows out, it'll shock-load the other, which will probably cause that to blow out too. 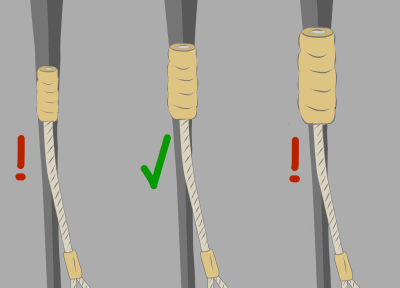 You can prevent potential shock-loading by pinching the copper attachment with your chisel. Circleheads are designed to fit in small horizontal flares or underneath roofs. In these places, a regular head will pull from one side, meaning that it'll probably be levered out. A circlehead pulls evenly from both sides and therefore is more stable. It's difficult to get super tiny #0 copperheads to hold body weight. You'll often need to place two together and equalize them to hold body weight. 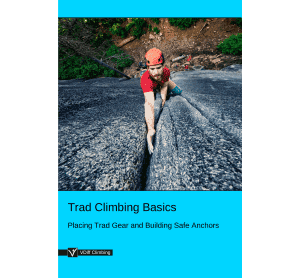 If you have placed two or more heads close together it is worth equalizing them with a sling and attaching a 'scream-aid' (an impact reducing sling for aid climbing) to make your copper artwork more likely to hold a fall. 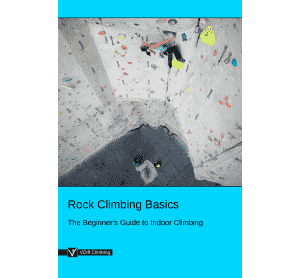 We recommend practising these techniques at ground level or on a top rope away from established routes before you 'head' up an A5 nightmare pitch. Have fun!